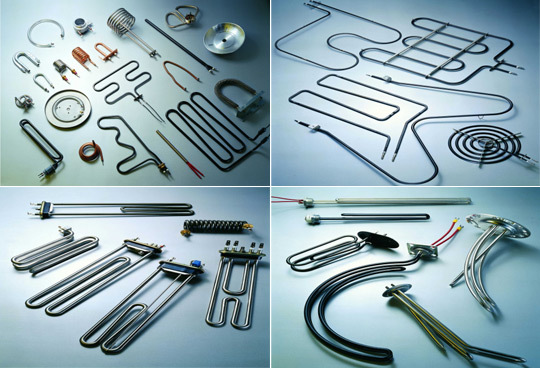 E&B offers different types of heating elements including tubular heaters, thermoblocks, underfloor heaters, heater bulbs, surface heaters, cartridges, etc. Based on our customer requirements we offer our heating elements with different materials as like steel, copper, and aluminium. We also assemble complete boiler units to provide easy to install plug&play solutions to our customers.